FREE SHIPPING this December when you order online! We love our friends and family! 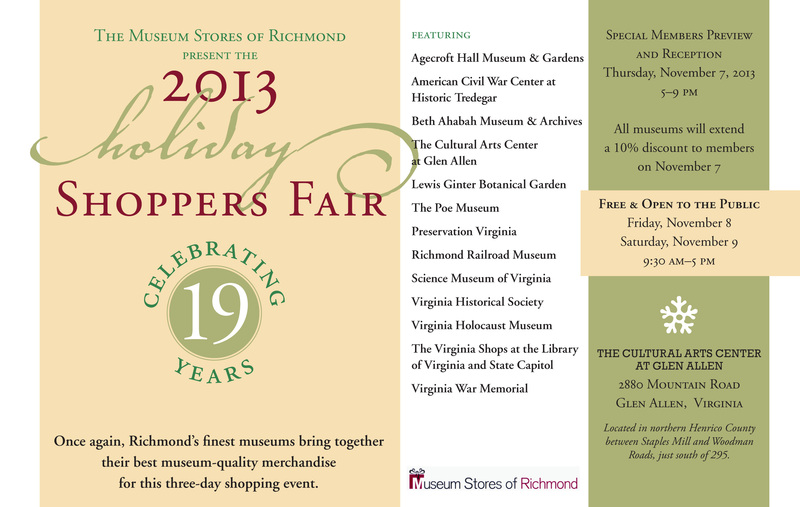 We’re celebrating our friends and family this holiday season with some outrageous deals in the Virginia Shop at the Library of Virginia on December 6. Tons of holiday and regular merchandise will be marked down up to 70% off the original price and any full-priced items will be 10% off. We’ll also provide a sampling of our favorite Virginia Finest foods, tastings of Virginia wines and the chance to mingle with some special guests! Authors in attendance include Adriana Trigiani, Dean King, Meg Medina, Bill Lohmann & Bob Brown, Anne Westrick, Marc Leepson, Mary Miley Theobald, Kathryn Starke and Gigi Amateau. As a bonus to our Semper Virginia Society members, we’re extending 20% off all full-priced merchandise in the Library store through the month of December. Or, join as a new or renewing member and receive a whopping 30% off your entire purchase of full-priced merchandise! 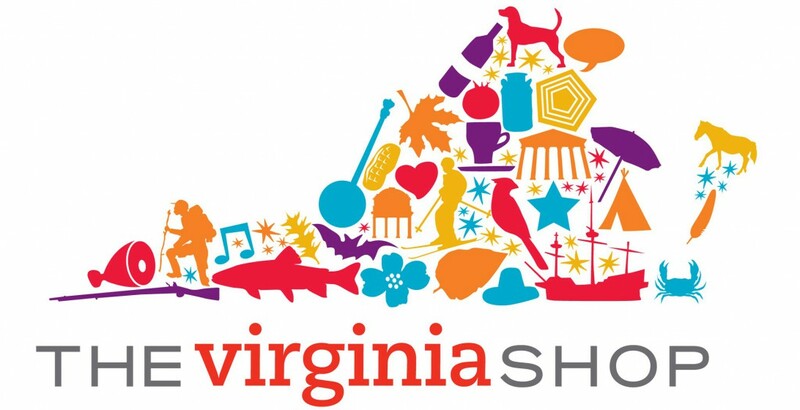 Visit us online at www.thevirginiashop.org/foundation-membership.aspx to become a member of the Library of Virginia Foundation! Our November Online Sale on Virginia Cookbooks!